There’s no question that drug and alcohol rehab programs can be expensive and downright cost-prohibitive for many prospective clients. The National Institute on Drug Abuse (NIDA) reports that a little more than fourteen thousand rehab facilities exist in the United States, and nearly all of them require a monetary investment from somewhere, whether it’s the patient, their insurance company, their state’s Medicaid program, or another source. While the continued escalation of the opioid epidemic and the year-after-year increase in overdose fatalities have prompted legislators and insurance companies to make treatment more accessible, many who struggle with substance use disorder (SUD) still find themselves priced out of the process. One way to make the treatment process more affordable is to look for rehabs that offer a sliding-scale payment schedule, based on patients’ individual care needs. 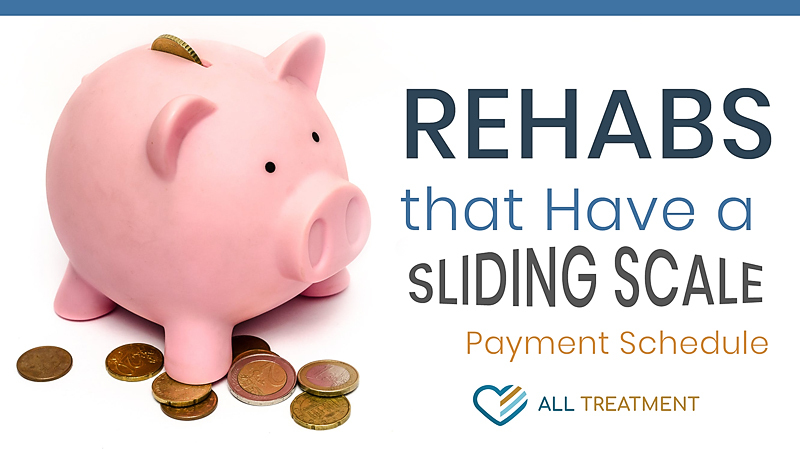 What Does “Sliding-Scale” Mean When It Comes To Rehab? Sliding-scale fee structures are those able to charge based on prospective patients’’ income and financial resources. 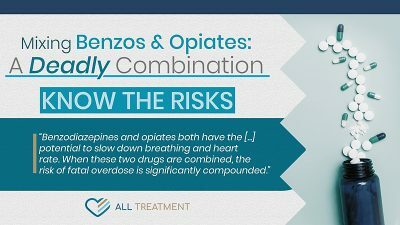 Commonly used in areas of care like dentistry and mental health, they have become increasingly common in the addiction treatment landscape. Patients are charged based upon their individual care needs and what they can afford. Fees for treatment are usually calculated according to adjusted gross income but can also be determined by other factors such as what if any insurance coverage prospective patients have and any additional financial resources that might be available. Sliding-scale drug and alcohol addiction treatment are also ideal for patients with limited financial means. How Much Does Addiction Treatment Actually Cost? The cost of addiction treatment can vary greatly based on a number of factors, including the facility, the type of care required, and more. Medical Detox – $1000 to $1500. Most inpatient rehabs include detox in the cost of a treatment program. Inpatient Rehab – $20,000 to $45,000. These prices reflect treatment programs lasting twenty-eight to thirty days. Lower-end or more abbreviated inpatient program can cost around $6000, whereas luxury facilities or longer-term programs can run as much as $60,000. Detox is usually included in inpatient treatment. Outpatient Rehab – Most outpatient programs are considerably more affordable than their inpatient counterparts, costing around $5000 for a ninety-day program, with higher-end or better-known programs costing around $10,000. Insurance companies are more apt to cover outpatient programs due to the significant cost differential. Sliding-scale drug and alcohol rehab programs can help offset these costs and make treatment easier. It’s also more important to remember that lower costs facilitated by a sliding-scale program do not necessarily correspond to lower quality. Multiple resources are available to SUD sufferers and their loved ones looking for sliding-scale drug and alcohol addiction acre. We offer a treatment locator that will help you find a program in your area according to your specific needs. Your state’s mental health department will also have information about paying for treatment and how to keep costs down. Prospective patients are urged to help their loved ones help them research programs that meet their budgets and care needs. It’s important to remember that the cost of doing nothing about addiction far surpasses the financial cost of treatment. There are more ways than ever to help you or your loved one to pay for care. Don’t let money get in the way of the health of your future. Get the help you need now.